The definition of Xtreme Performance changes with every innovation. 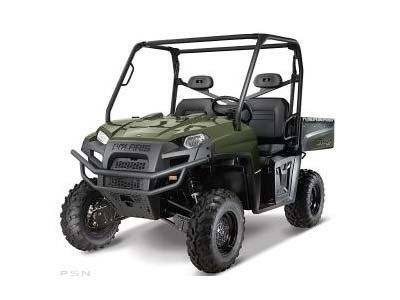 The Ranger 800 XP® EPS Sage Green Limited Edition is primarily intended for recreational use and this year we powered up the Ranger XP with 15% more horsepower and a top speed of 53 mph (85.3 km/h). 42 x 58 x 10 in.